Sexuality of a person with disability is often an overlooked predisposition. 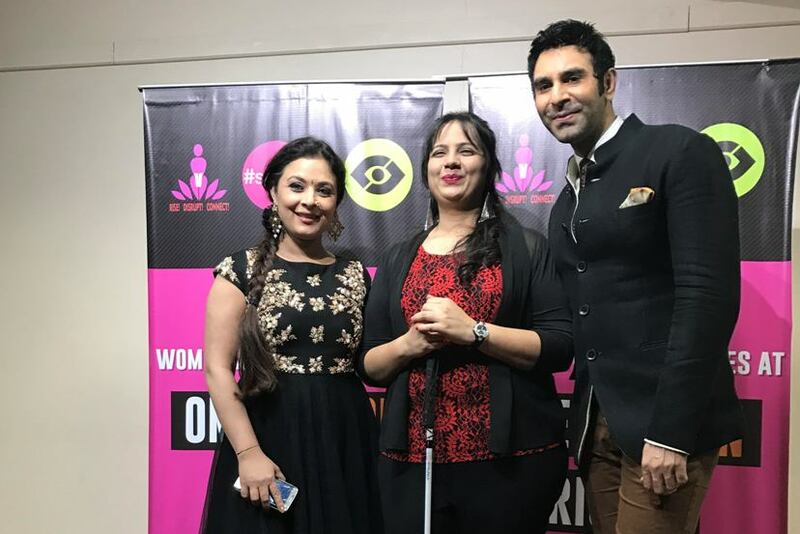 To speak of the big, fat elephant in the room, a Mumbai-based non-profit organization, Point of View, organized a program Sexuality and Disability for sexual rights of women with disabilities. This is in collaboration with the global movement "One Billion Rising"--a campaign that uses art to talk about women’s rights. The event is especially significant, as it acknowledges the inclusion of disabled women in the larger spectrum of the fight for women’s rights and gender equality. Playing the dual role of the man who throws acid and the person who shows encouragement to the victim, Dance Maestro Sandip Soparrkar dressed in a reversible black and white jacket designed by Deepak Shah and Pooja Bahar Shah of More Mischief presented an emotional dance act "Aashayein - Stop Acid Attack" along with the gorgeous actress Sharbani Mukherji. 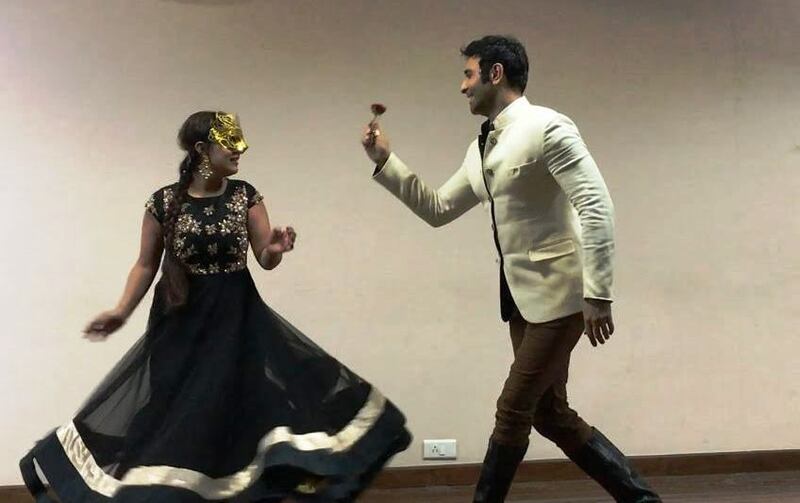 While talking to the Media Sandip Soparrkar said, “Acid attacks have become so common all over the world, such horrifying acts not just damage the physical appearance of a person but also kills the self-confidence and destroys the soul. This is a crime worst than a murder and should be looked at more seriously, that is why Sharbani and me decided to do this act." Sharbani Mukherji who performed the dance drama dressed in cloths designed by Amy Billimoria from Amy Billimoria house of Design, depicting the life of an acid attack victim said, "Being a part of this event was a revelation of sorts for me. Disability is in our minds to think these people can't lead normal lives such as us. Each participant performed brilliantly, I loved every moment with them. One thing I can say that they are more sharp and sensitive than any of us." The event also highlighted mental health through the spoken word, performed by slam poet Aishwarya Kamat, some lovely Bollywood dances by physically challenged people and a street play by Sneha foundation. Nidhi Goyal, director of the sexuality and disability programme for Point of View, who is a visually challenged activist, She performed her stand-up comedy piece to highlight aspects of sexuality and disability in women. She said, “The motive is to create an inclusive environment for both abled and disabled people. We’re working with the motto of ‘Collaboration. Inclusion. Awareness’".